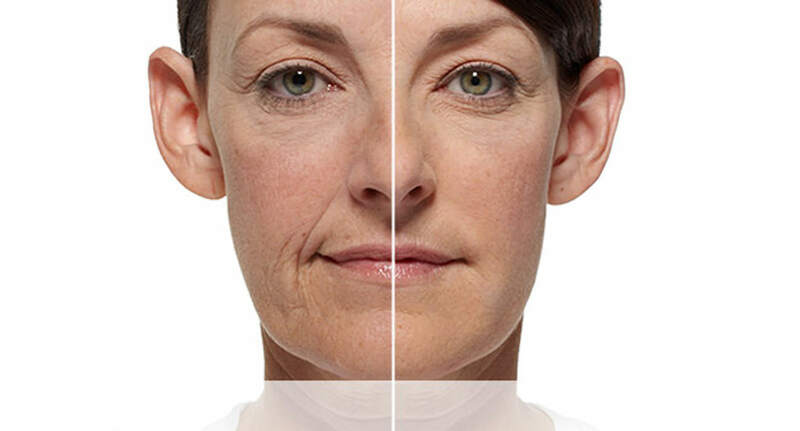 Aging is a part of life, and as the years pass, the less vibrant, refreshed and youthful the skin may begin to look. In youthful skin, there is an abundance of collagen, elastin and hyaluronic acid which give it volume, support and suppleness. As a part of the aging process, these natural support structures become less plentiful. The result is facial lines, wrinkles and skin laxity all of which rob the skin of its youthful, fresh appearance. The best solution for erasing lines and folds is to replace lost structure with immediate volume. RADIESSE® Volumizing Filler works immediately so the results are instant. 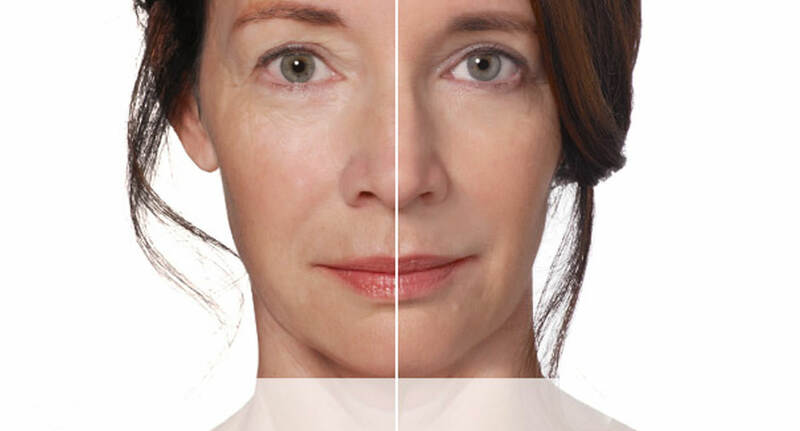 Once injected, RADIESSE Volumizing Filler adds the volume and lift needed to diminish the signs of aging. What makes RADIESSE truly unique is the ability of the product to act as a scaffold under the skin, providing structure and stimulating your own natural collagen to grow. The production of natural collagen continues for several months, which extends beyond the initial effect of RADIESSE Volumizing Filler. Best of all, the natural results are clinically proven to last a year or more in many patients, which means more value from each treatment and long-lasting results.